Foto de stock - The fallera and the falleros deliver the flowers very excited. 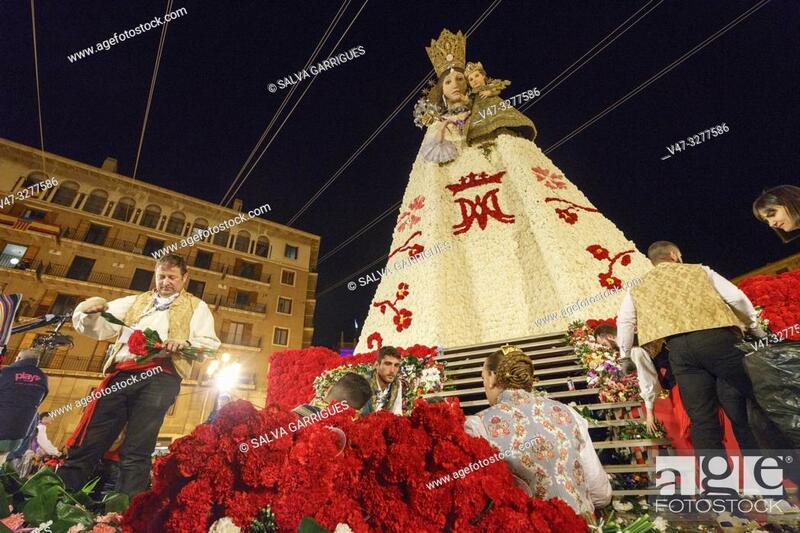 Each fallera carries a bouquet of keys that adorn a mosaic of the coat of the Virgen de los Desamparados. ©Salva Garrigues.